Papers: In the William A. Rusher Papers, ca. 1940-1989, 89.6 linear feet. 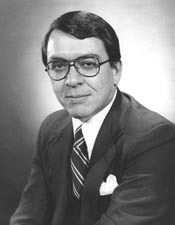 Correspondents include Robert E. Bauman. A finding aid is available in the library.